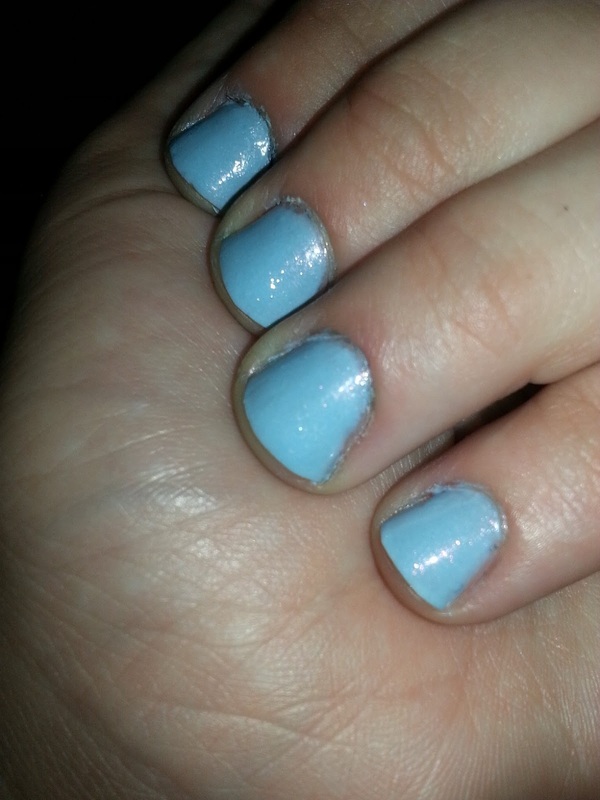 I had to use multiple coats, but it wasn't very difficult to work with and I felt the shade wore well. However, I prefer Blue Lotus from Mary Kay's Zen in Bloom Collection over this shade. Even though I'm not a big fan of this hue, many polish lovers adore it so I'd encourage you to check it out. 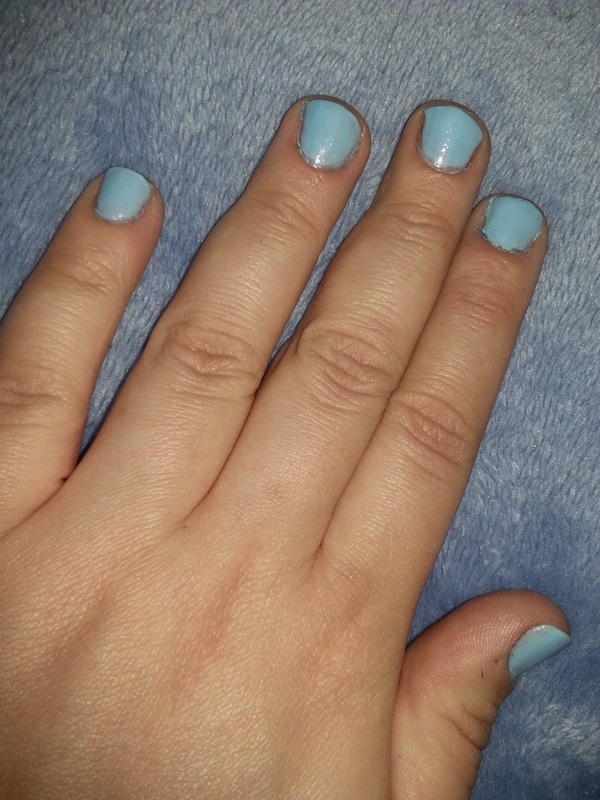 While I didn't fall in love with this color, I'm still open to trying others from the Sinful Colors line. Are you a fan of Sinful Colors? What's your favorite shade? 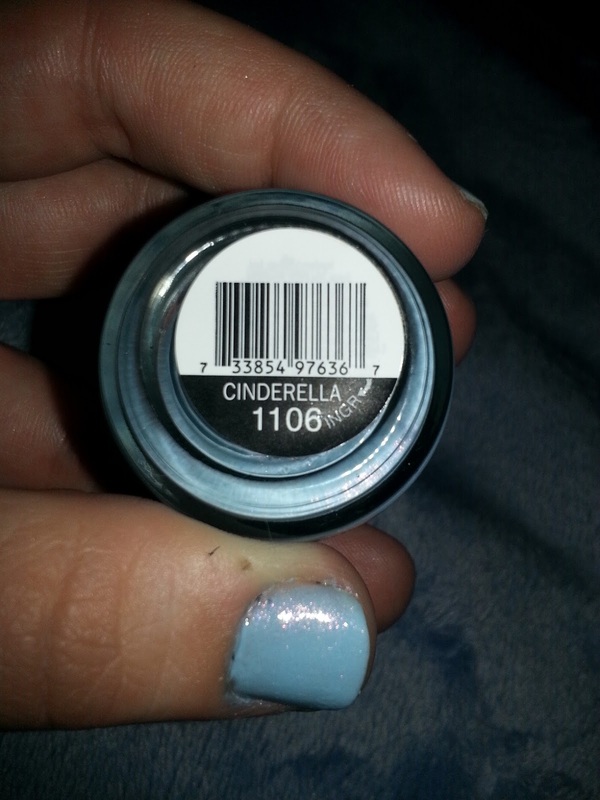 What do you think of Cinderella?